It's never too early to start collecting 2010 H-D information. Do you know of any good rumors? 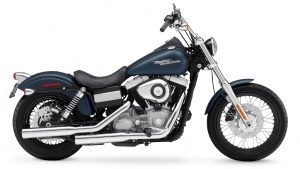 Visit this page, see what we've found out about the 2010 Harley-Davidson models so far, and if you have anything new, drop us a line and let us know! Looking for 2009 H-D model information? 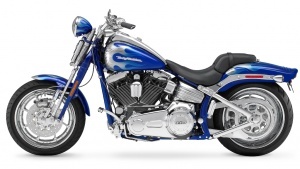 Visit our 2009 Harley-Davidson new model announcement page. In the weeks leading up to the official announcement, we've found a few bits of juicy information about the 2009 H-D models. 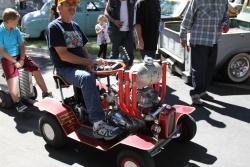 Mostly forum posts with long-running gossip about the upcoming model year. We're trying to get the inside scoop but it's been a dry year so far.